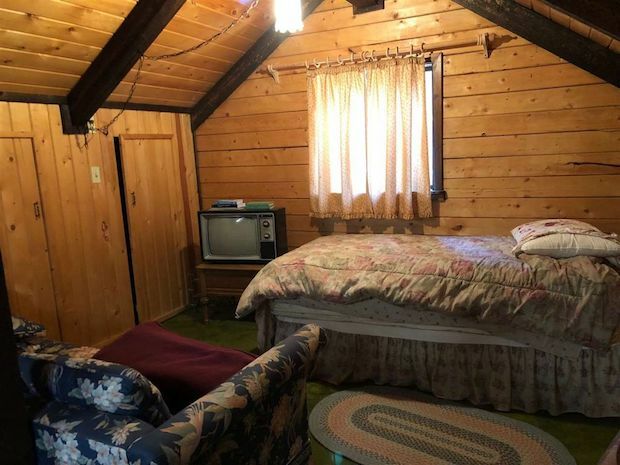 Everything Great About A Log Cabin At A Reasonable Price! 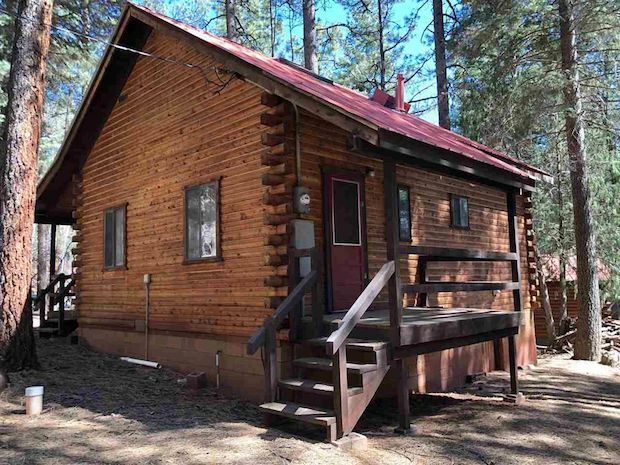 This cabin in the woods in Chama, New Mexico will capture you with its classic charm. 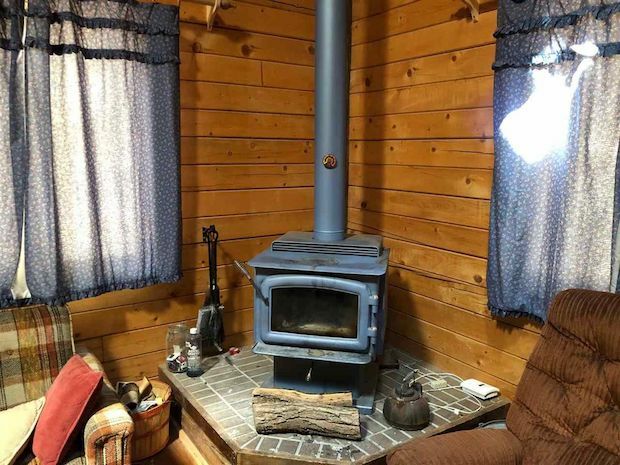 The interior features a rustic design with warm colors, all gently lit by natural lighting. Outside are two covered decks where you can sit back and relax while you admire the surrounding woodlands. The two-storey home sits on 1 acre. That’s not all, nearby is the Brazos River where you can enjoy some fly fishing. 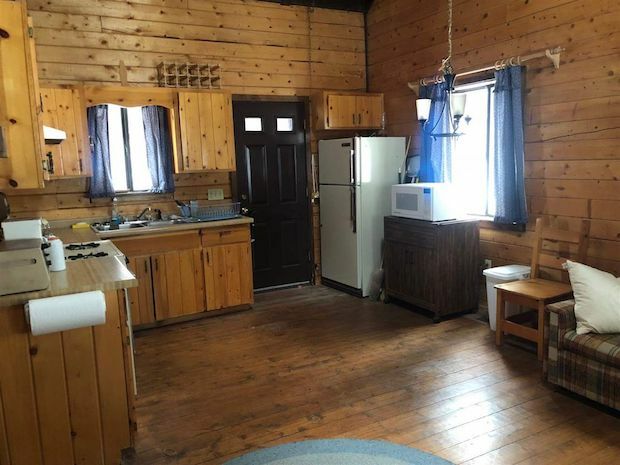 This home is for sale, at a super affordable price: $159,000! 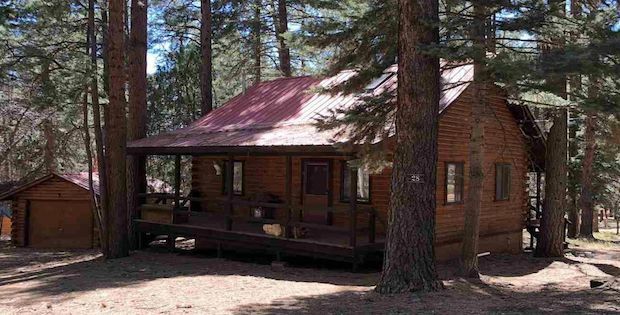 This cabin would make a great place to escape to on weekends and summers or a full-time place for the empty nesters! 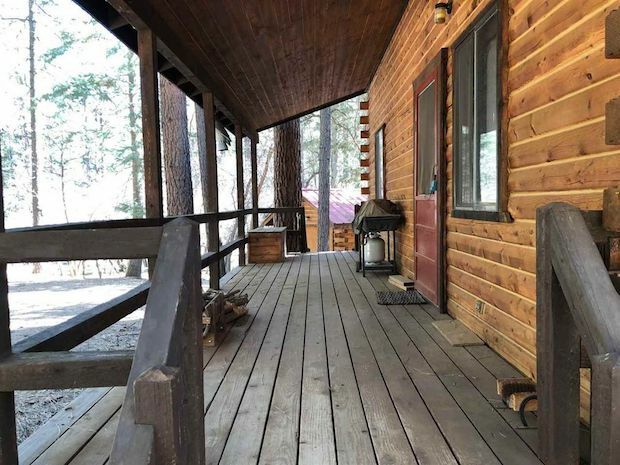 Enjoy sitting on the deck and listen to the cool breezes gently blowing through the pines while watching deer and other wildlife meander by. Come see what life is like in the Chama area! Simple yet Stunning A-Frame for Rent!